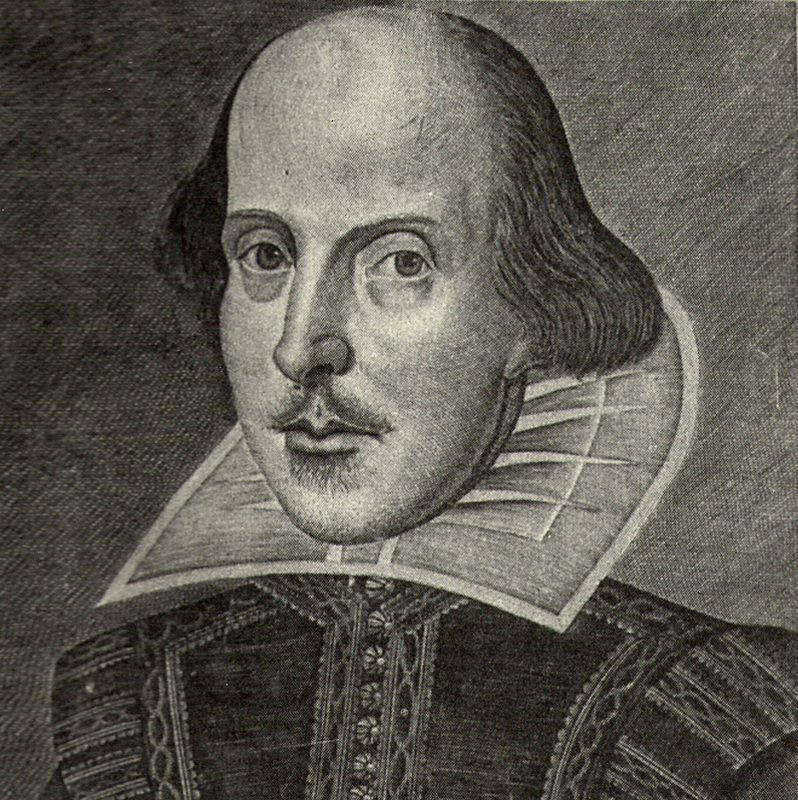 This is a course on Shakespeare's career, given at Brandeis University in the spring of 2010, by William Flesch. It covers several representative plays from all four genres: comedy, tragedy, history, and romance. We consider both the similarities and differences among those genres, and how his more and more radical experimentations in genre reflect his developing thought, about theater, about time, about life, over the course of his career. In terms of texts, any complete Shakespeare will suffice, including this free version online from MIT. The Norton Shakespeare, edited by Stephen Greenblatt, is also recommended.